Advanced Thermal Solutions (ATS) and New Yorker Electronics have joined forces for a new distribution partnership. One of the major concern of the design engineers is that the design engineers are being asked to work in smaller and smaller spaces – while increasing functionality – addressing the resulting increase in heat densities. Today, thermal issues are being addressed early on in the development process to avoid future problems. 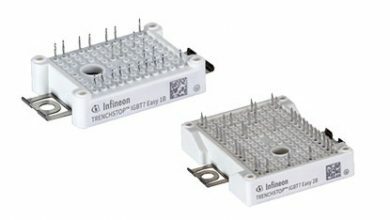 Connecting heatsinks to the heat-generating devices are one way of ensuring high levels of heat transfer protection. 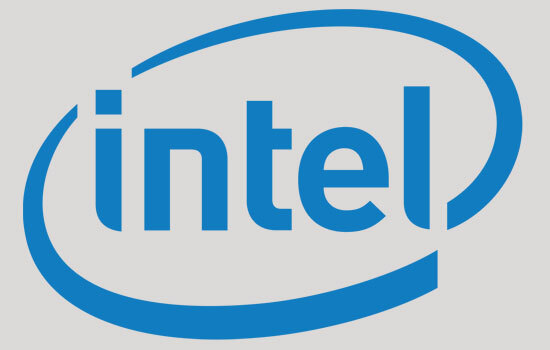 New Yorker will be availing the full line of ATS air and liquid cooling products adding a reliable thermal manufacturer to the distributor’s extensive line of electronics components. ATS’ industry-leading air and liquid cooling products combined with its ability to meet high-volume orders makes it an excellent partner for customers of New Yorker Electronics. 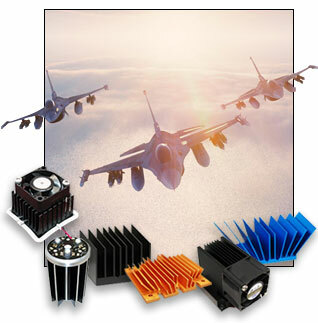 From heatsinks, including the industry-leading maxiFLOW with its spread fin array to maximize surface area or the popular Power Brick heat sinks designed to cool DC/DC power converters, to liquid cooling products, such as high-performance liquid cold plates and heat exchangers, to an extensive line of off-the-shelf heat pipes, ATS provides solutions to meet the industry’s toughest thermal challenges.